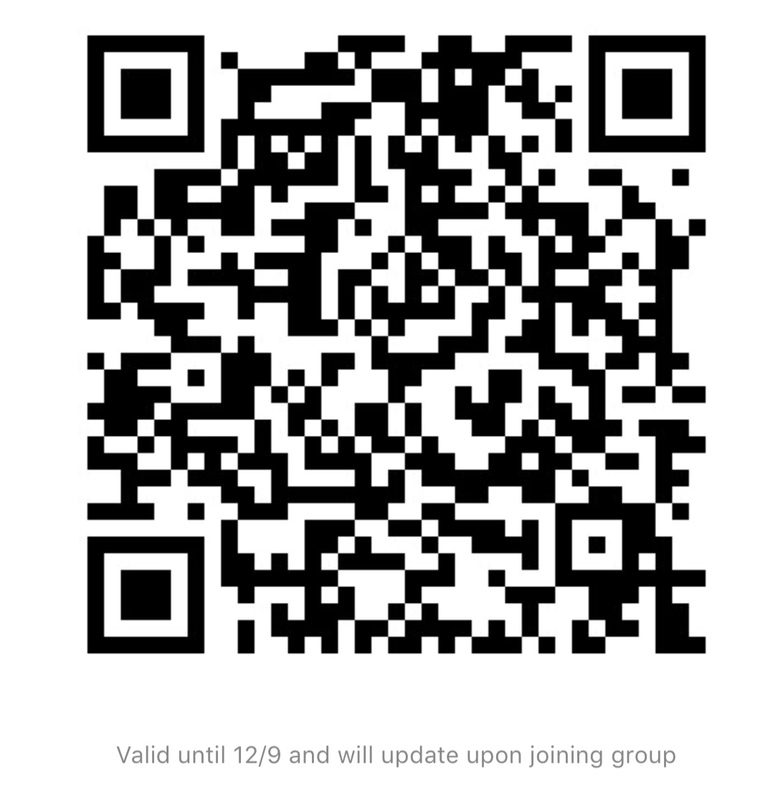 Special thanks to Laura and Louise, our membership form is now available in Chinese. This entry was posted in Fundraising, Membership on November 3, 2010 by richmondmontessori. Congradulations to Felix Chan in Garden City who has won our early bird draw of family movie passes. on October 14, 2010. Felix’s father Kennith happened to be at the meeting. Our Chairperson Ally delivered the prize to Ken after the meeting. Another reason why parents should come to our meetings. This entry was posted in Fundraising, Membership on October 15, 2010 by richmondmontessori. Get your membership in to us by October 13, 2010 and be eligible to win family movie passes (2 adult and 2 children’s passes). The lucky draw will be held at the RAM Meeting on Thursday, October 14, 2010. This entry was posted in Fundraising, Membership on October 10, 2010 by richmondmontessori. Your membership @ RAM will help in the support of students’ Montessori education in every way. Membership remains at $60 for the year 2010-2011. Make sure you enter the Early Bird Draw to win family movie passes by October 13, 2010. Read and fill out the following membership form and return it to the school office with your membership fee. Donations are welcome. Please make cheques payable to Richmond Association for Montessori. Do NOT send cash. We ask all members to include and use their email addresses as a major form of correspondence with RAM. RAM is a registered charitable organization. Tax receipts for all donations will be issued and emailed to all members. This will help RAM and our volunteers save both time and money. This entry was posted in Fundraising, Membership on September 25, 2010 by richmondmontessori. It’s not too late to join. Show your support by downloading and print the membership form. This entry was posted in Fundraising, Membership on April 19, 2010 by richmondmontessori.